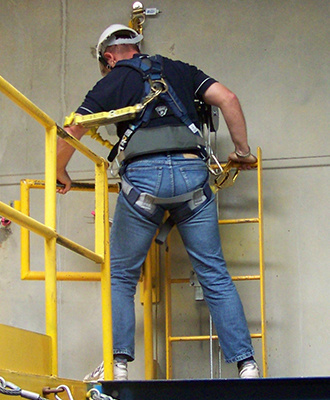 When you're out on the roof of a residential or commercial structure, a building construction site or performing industrial plant maintenance, your fall protection systems need specialised components to keep you safe. 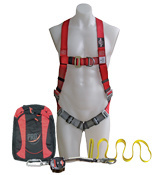 An all in one kit designed specifically for the mining market! 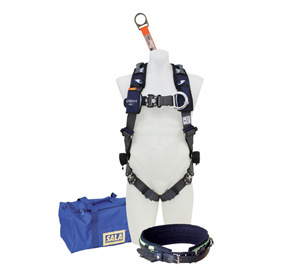 ​The kit comes Complete with a Mine Utility Belt and ExoFit NEX™ Riggers Utility Harness with dorsal extension packed in a convenient equipment storage bag. 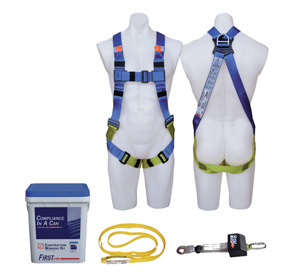 Developed to meet the needs of mining industry workers, the kit complements the miners tool kit allowing them to attach necessary and vital equipment to safely perform their work. 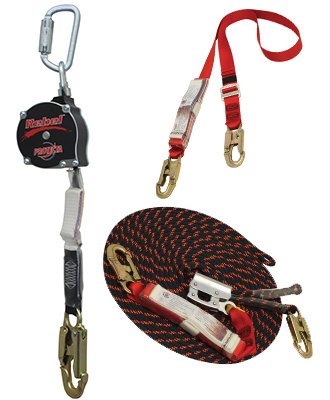 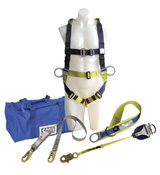 The ABC of fall protection in a convenient kit! 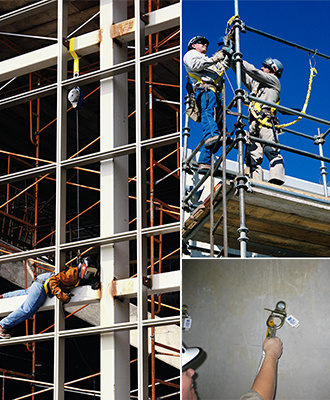 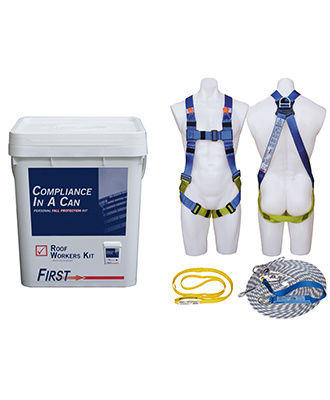 First™ Compliance-in-a-Can construction workers kit makes choosing the correct fall protection system simple and quick. 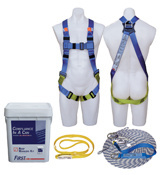 This kit offers a complete set-up including an anchorage device, body support and connecting component for convenient compliance and safety.